If you do not have a specific program viewer for the files on this page, please click on the programs above to install. The files above are for general reference and can be downloaded without a password. EMPLOYEES: Please watch the video and refer to the files above to understand the basic requirements for your Ontario "Health & Safety" program. EMPLOYEES: To be compliant with Ontario's "Health & Safety" - Safe at Work Ontario program you must complete either the 1. 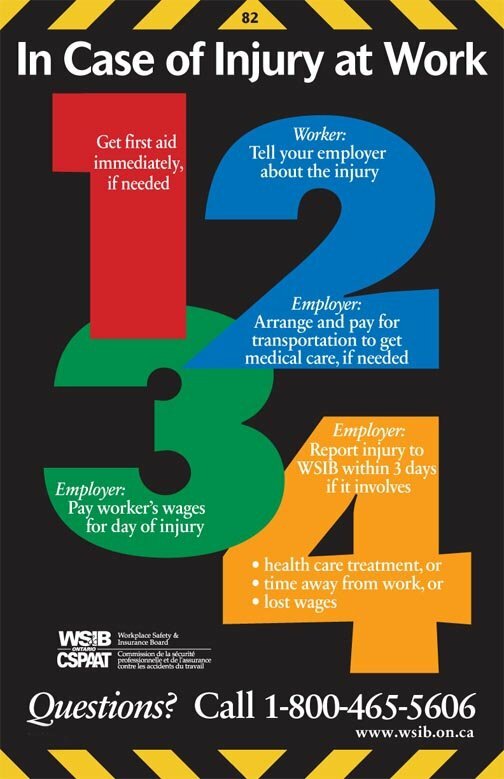 "Worker" In 4 Steps training, or both 2. "Supervisor" in 5 Steps training. Review the booklet for the program and then complete the "Quiz". The "Material Handling Material Information System" has been recently updated and now reflects a more global approach to Material Handling and Safety. 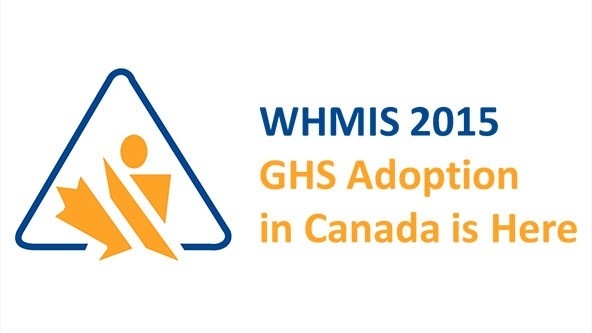 The New Program is now called WHMIS 2015. Please watch the video, review the PowerPoint presentation and posters, then click on the link below to review the material and take a quiz. Once you have completed the quiz online, print and save your certificate. Email the completed certificate to the office and you will be up to date on this important topic. Click on the above link to take you to the website where you can complete your required WHMIS 2015 compliance training, complete with printable certificate. Thank you to AXIS SAFETY (https://aixsafety.com/) for the link to their website. Please review the document files below and use this information for your reference. Check back often as files will be added for your update and reference. You can print many of these files if you require a hard-copy.